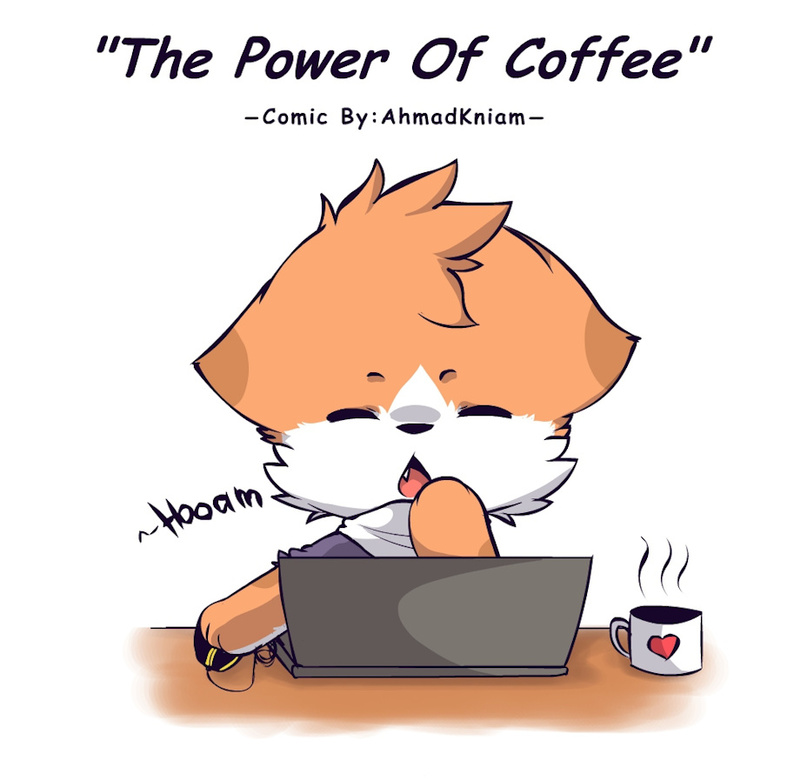 ~Actually,who can beat the power of coffee -w-)? "I WILL STEAL THE STATUE OF LIBERTY"
" who can beat the power of coffee -w-)? Eat some chocolate with it, it'll make it last longer and less of a crash at the end.